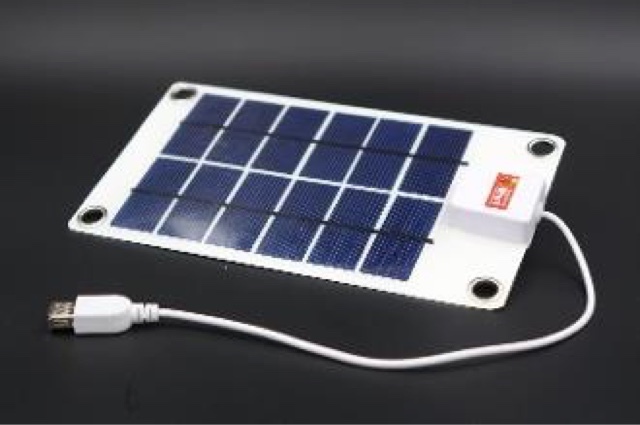 The Flexible USB Solar Panel 3W is an excellent traveling and outdoors companion for those needing to charge mobile phone or USB powered divices, without having to worry about an AC outlet. 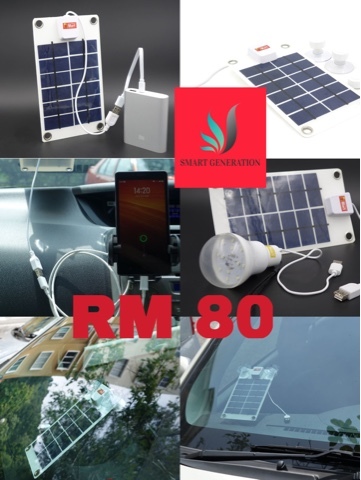 Perfect for charging handpone, camera, GPS, solar light & USB mobile devices. 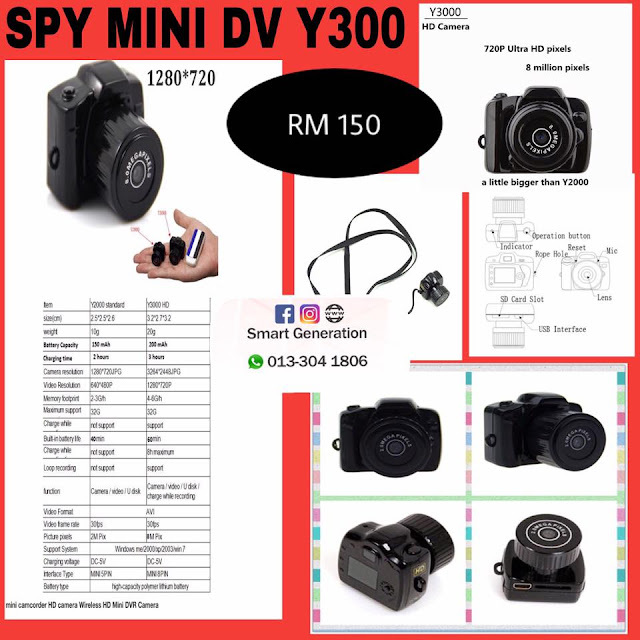 to fit in your backpack ! 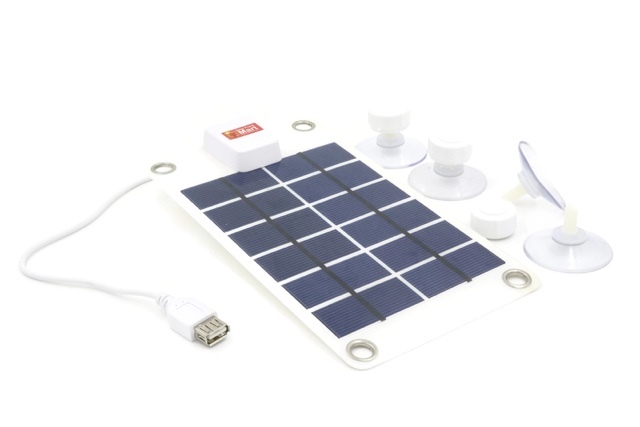 Just connect your smart phone with the solar charger with a USB cable and place them under the sunlight.